Sudara offers beautiful and comfortable clothing with a freedom-filled purpose. Their women’s pajama pants, loungewear and robes are ethically-made in India through living-wage employment programs. 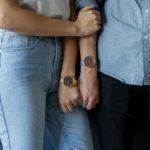 Every purchase is helping empower women in India with the resources and skills they need to create a better life for themselves and their family. Health Priority Natural Products is an innovative skincare company that is reviving one of the most powerful skincare ingredients on the planet – Vitamin E Oil. You should buy from us because we infuse all our products with 100% natural – not synthetic – Vitamin E Oil. The natural form of Vitamin E has TWICE the Vitamin E power as the fake (synthetic) Vitamin E…and, because you care about what you put on your skin, you’ll certainly appreciate that by using natural Vitamin E, you get the results you want in half the time it would take using skincare products with fake Vitamin E in them. Skoy Enterprises LLC is a woman owned business located in Encinitas, California. 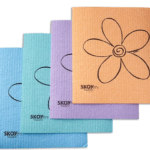 Skoy opened its doors in 2007 with the launch of the Skoy Cloth. It was founded by the two current owners: Michelle Lundqvist and Karen Petersen. 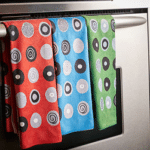 Skoy Enterprises offers a product line for the kitchen that is innovative and unique. They found their niche by introducing products which are tried and tested that replace outdated solutions in the kitchen. 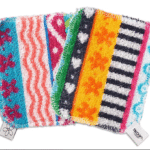 They currently carry the Skoy Cloth, Skoy Scrub, Skoy Towel and Skoy Holder. the original hair tie bracelet Hair tie bracelet in stainless steel with silver tone finish,Available in multiple sizes. See Sizing Guide for more details.Hair tie bracelet includes a black hair tie and luxury ribbon box. Whimsical Watch The perfect gift for any Nurse. 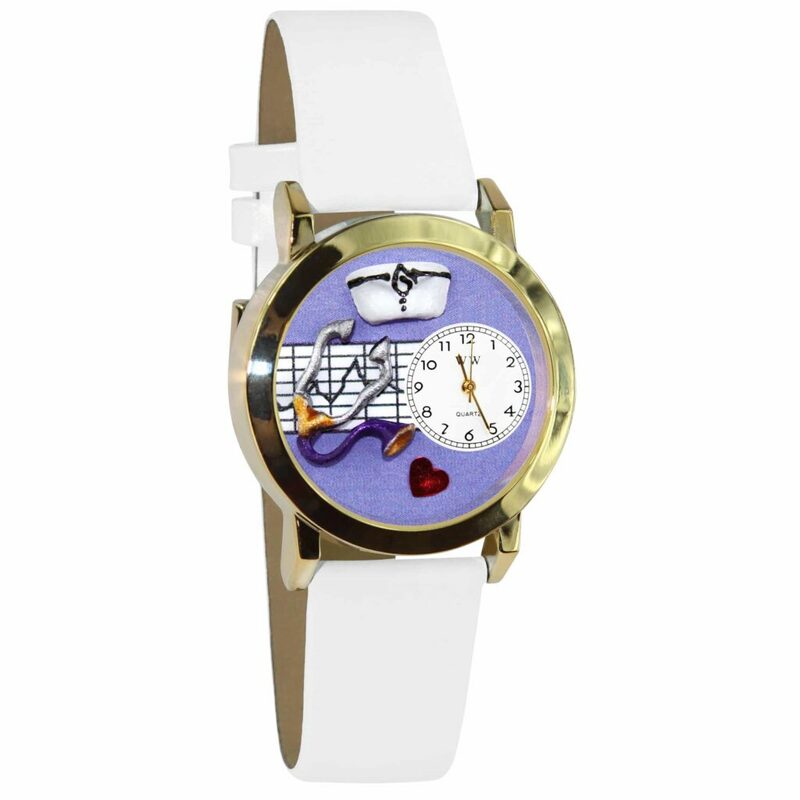 Give that special Nurse a gift they will show friends with this beautiful Whimsical Watch. Whether you prefer gold or silver, this Nurse themed watch will coordinate with your favorite Whimsical Earrings, Bracelet, Necklace or Charms. 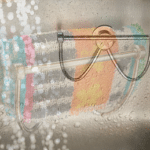 It fastens with a buckle for easy on and off. 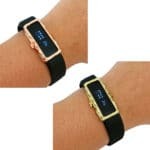 All large Whimsical Watches are 10″ in length, 1.5″ in diameter, come with quartz movement, lithium ion battery, scratch resistant glass, water resistant case, leather strap, one year manufacturers warranty all in a beautiful gift box. 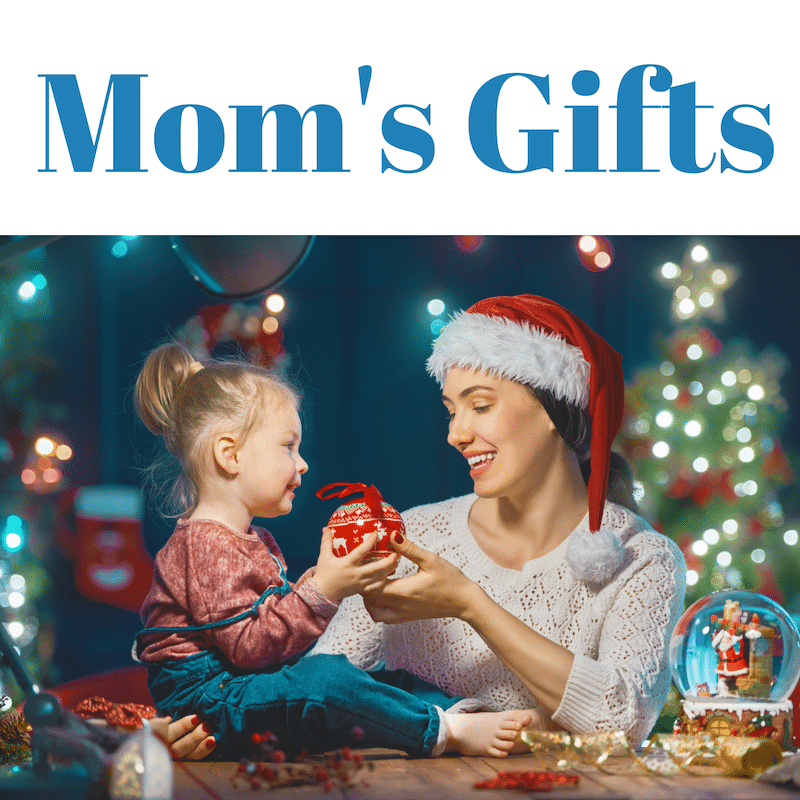 Whimsical Watches are high quality, fashion statements that are bound to be the topic of every conversation and favorite gift for every occasion! 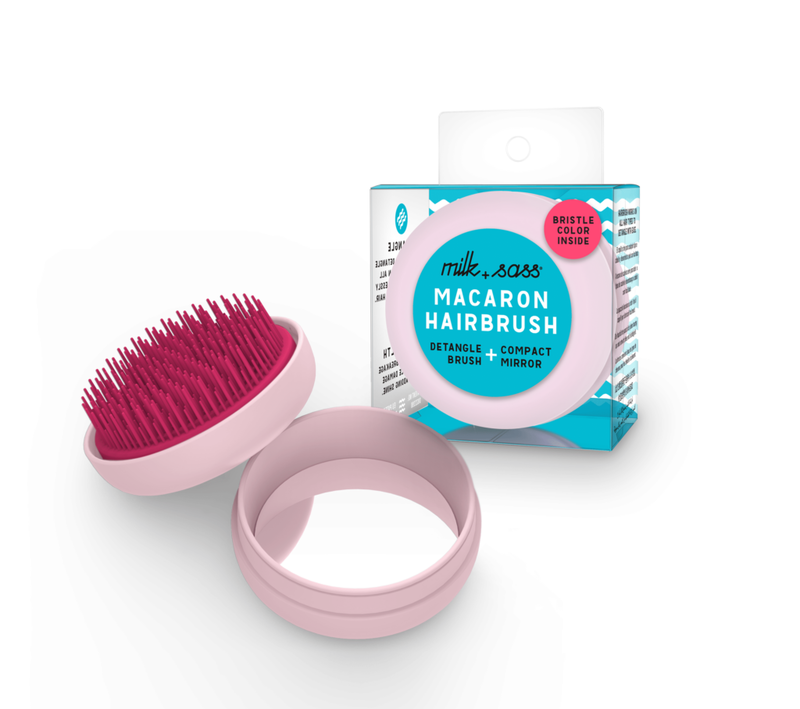 Milk and Sass Macaron for Hair® Detangling hairbrush is a French inspired, California designed delicacy that is expertly crafted for every hair age, type, and texture. The Patented Design boasts Milk+Sass’ strategically sturdy radial bristles, which are placed at varying heights and widths to glide through all hair types quickly, painlessly, and without the breakage caused by other conventional hairbrushes. The only side effects: less frizz and ample shine. 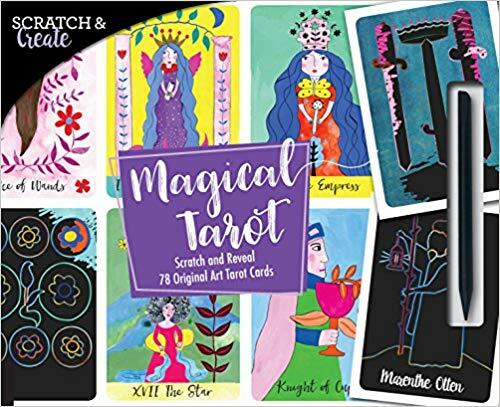 For centuries, tarot cards have guided those seeking hope, answers, and reassurance as they navigate the twists and turns of life. Meditate on these quests as you uncover the magical illustrations of this unique deck. Each page of this Scratch & Create book includes four perforated removable cards, as well as brief details about each one. The notes include alternative names for each card, the element(s) it represents, and its key meanings. 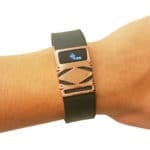 This sleek geometric cover for your Fitbit Charge or Charge HR turns your fitness tracker into a chic fashion accessory. 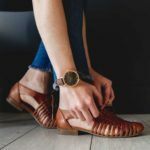 Track your progress throughout the day while staying fashion-forward and unique. Take your activity tracker to the next level with the Premium Unisex Stainless Steel Fitbit Charge/Charge HR Cover by Funktional Wearables. 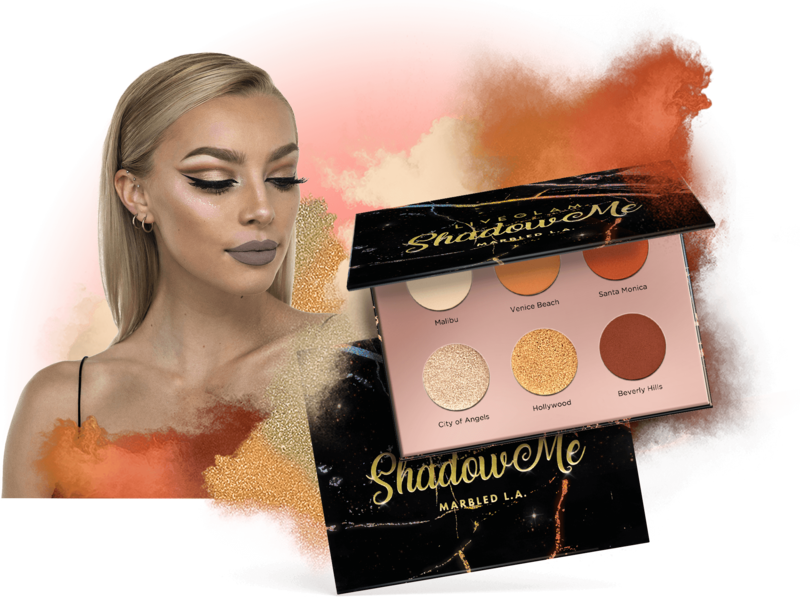 Get 6 new eyeshadows every 2 months for $19.99. Blend up a happier you! Genuine pink rose, perfectly glazed and edged with fine 24 karat gold. 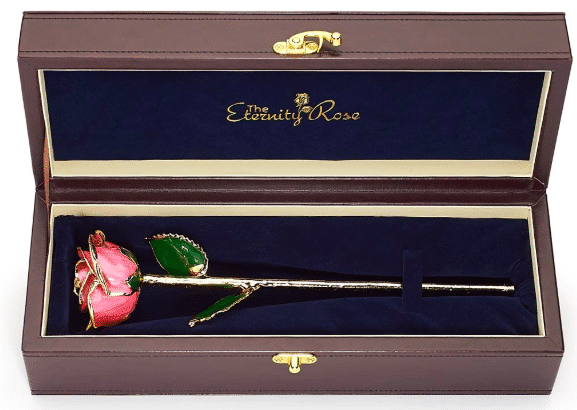 Each rose is presented in a stylish display case made from PU leather. A double-sided authenticity certificate is included. The finish is a lustrous and brilliant shine. An eternally lasting symbol of friendship and love. Rapid order-processing, with free express two-day transport included as standard. A recognisable love symbol all over the world, this rose is presented in a unique and stunning way. 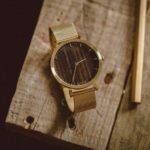 The Helm Gold & Walnut wood watch was designed as a daily use timepiece for male or female. The minimalist design allows for use with casual attire or can easily transition to something more refined. The concept focuses on the natural beauty contained within the grain of the wood dial. 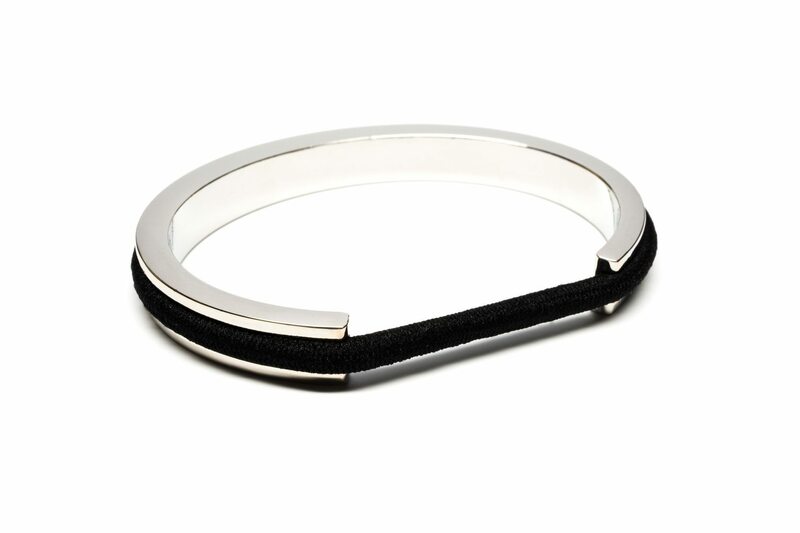 Optional Adjustable Stainless Steel Mesh Strap – Fits large to small wrists. If you order the Stainless Steel Mesh Strap, we will also include the leather strap with your order. Thanks so much for including Sudara loungewear in your gift guide!